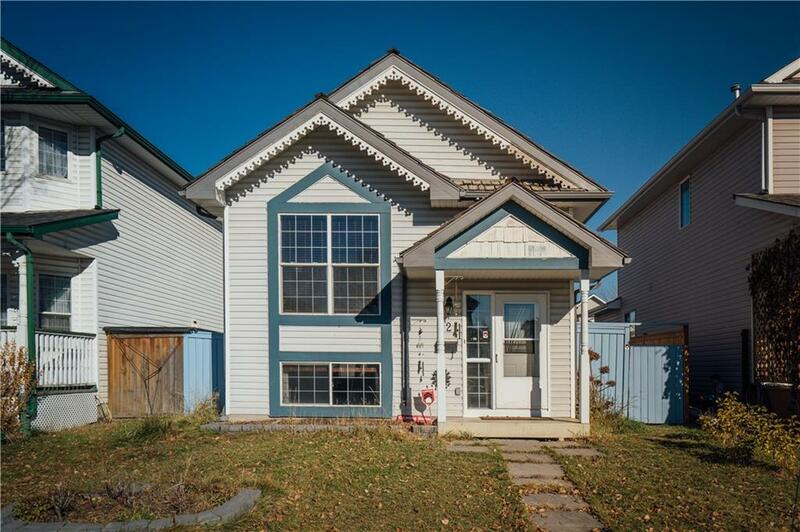 This beautiful bi-level in Lake McKenzie offers 3 generously sized bedrooms, 2 full bathrooms, a full size double detached garage as well as RV parking. 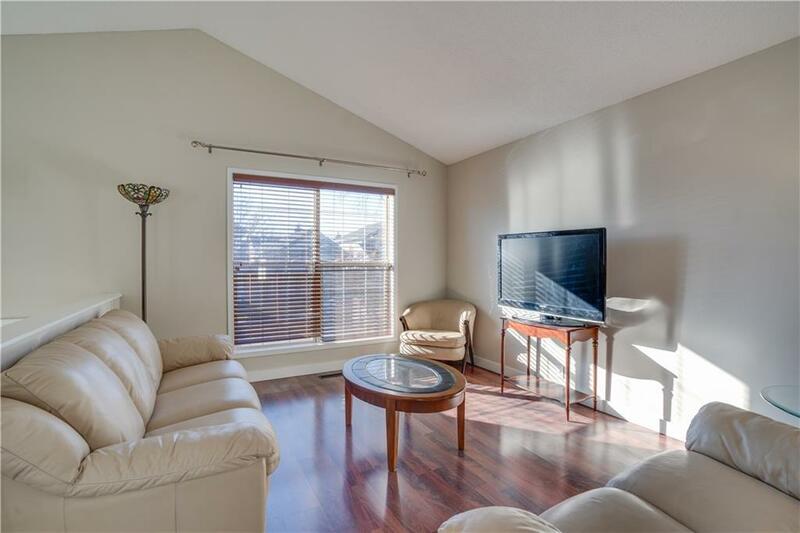 There have been plenty of updates over the years including laminate flooring throughout, fresh paint, a fully renovated kitchen + bathrooms and much more. 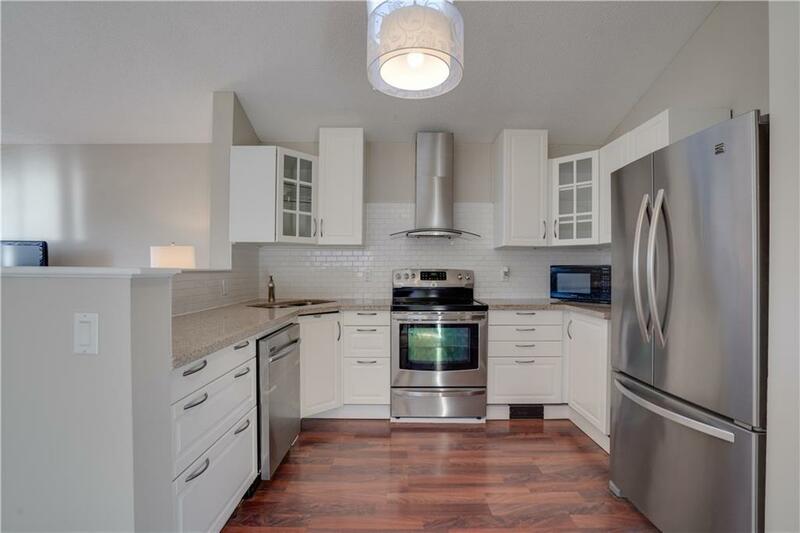 The kitchen features white cabinets, stainless steel appliances, granite countertops, and a subway tile backsplash. 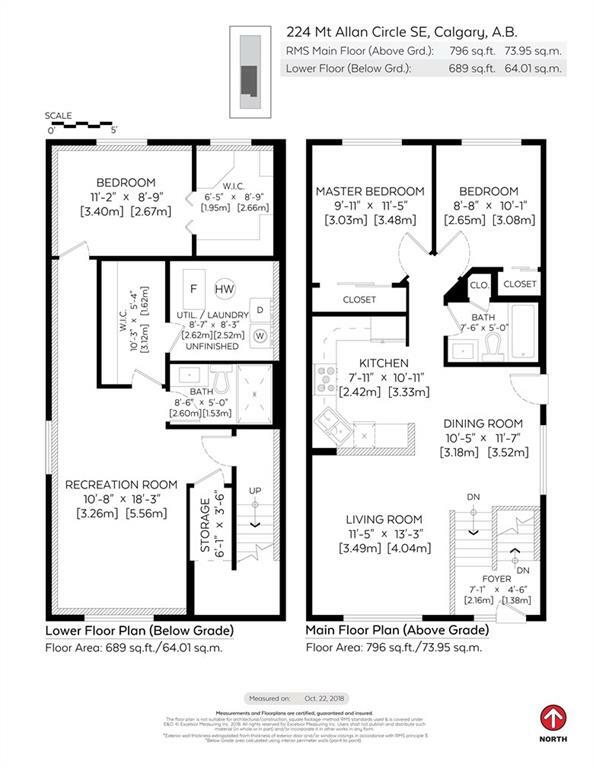 The lower level is where you will find a 3rd bedroom which has a walk-in closet that can also be used as a study, another full bathroom, a large recreation room and plenty of storage. 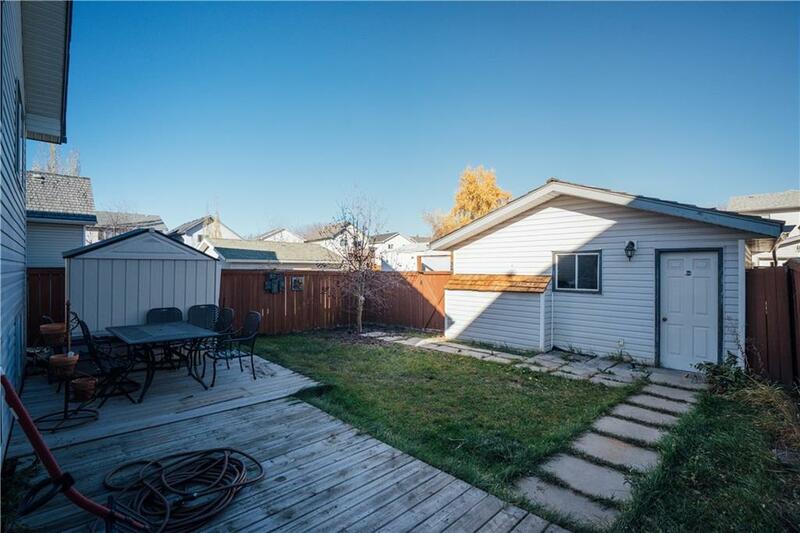 Out back is where you will enjoy a private fenced in yard with an oversized patio and still plenty of grass area to keep the kids and pets occupied. RV parking is located directly beside the double garage. 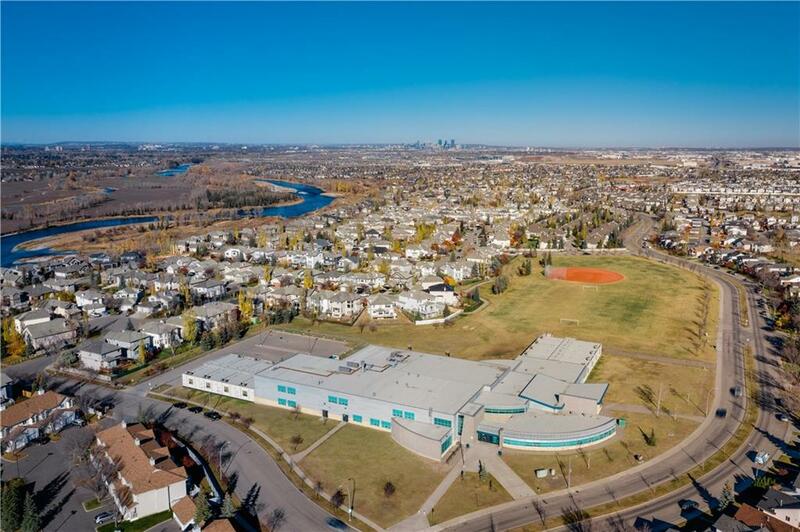 Walking distance to Mountain Park School and just a few minutes by car to over 165 stores at the 130th Ave shopping plaza. Last edited by Travis Munroe; 02-21-2019 at 08:59 PM.